The experience of watching a film heavily depends on the mood of the audience. If you are not in the mood, then even the funniest of movies will fail to crack a smile on your face. If you are not in the mood to be scared, then the most horrifying of ghosts will seem ridiculous to you. 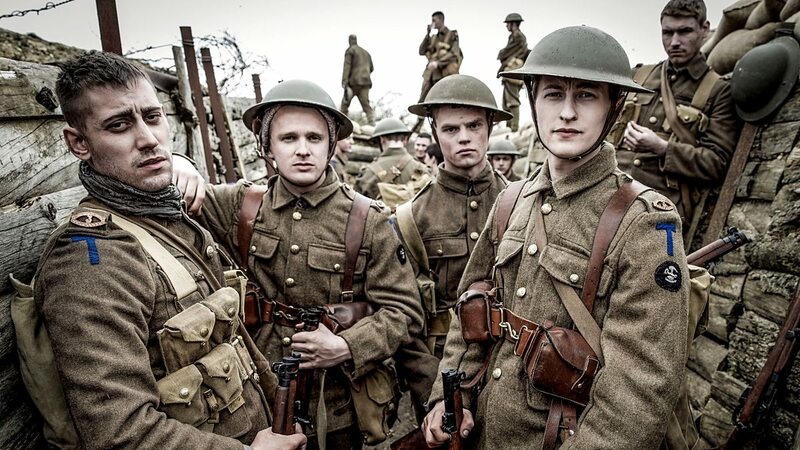 While often we tend towards entertaining stuff, there are times when we want a film just about life. A film that doesn’t feel made up, a story that we can relate to, and a tale that would rekindle the sense of purpose in us which, quite often, is dulled by the hardships of our trysts. A little inspiration goes a long way, and it is the films that stir our soul that remain with us for the longest time. Films like ‘The Shawshank Redemption’, ‘Schindler’s List’, ‘Dead Poet’s Society’ were made a long time ago, but their impact is perpetual as the message can never be eroded by time. 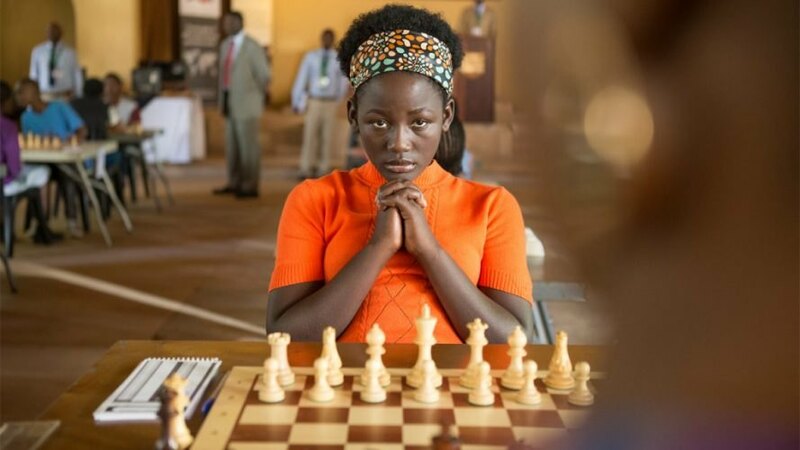 Whether you are going through a tough time in life, or are in a very good place, these movies prod you to not lose hope and remind you of the hard work that got you this far. Scrolling through the endless list of material present on Netflix, it can get hard to pinpoint one film that can serve your mood. The following is the list of most uplifting movies on Netflix that you can watch if you are looking for some motivation to turn your life around and not be a couch-potato forever. The list also includes christian inspirational movies and black motivational movies. 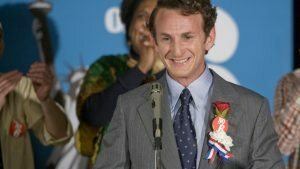 This is the story of Harvey Milk (Sean Penn), San Francisco’s first openly gay elected official. We accompany him from his early days of civil rights activism to his assassination, only a few months after his election. Directed by Gus Van Sant, this biopic is extremely emotional and inspirational. Unless you are a rock, the life of Milk will make you cry tremendously. This happens not only because of Van Sant’s talent and humility but also because of the incredible performance of Sean Penn (who granted him an Oscar). Although the story happened forty years ago, the struggle and its message make the film still relevant today. The film focuses on wealthy businessman Oskar Schindler, who spends his fortune and risks his life to save the lives of 1 100 Jewish men and women in German-occupied Poland. 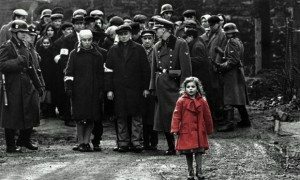 Winner of seven Oscars, “Schindler’s List” tells an important story that reminds us that there are good people in the world trying to correct the mistakes of others. Steven Spielberg created a three-hour moving story that is cold and cruel but that will win your heart. Ralph Fiennes and Liam Neeson are incredible in their realistic portrayal of Amon Goeth and Oskar Schindler, respectively. Everyone has a bucket list. Everyone knows what they want in life, no matter how simple or how lavish those things might be. Everyone knows the things that they want to have before they hit the grave. But, most of us are never able to complete that list. Or worse, there are a few who don’t even get started on the list. Some are just unable to, owing to their circumstances. Others, just complacent. If you fall in the latter category, then you should watch this film. 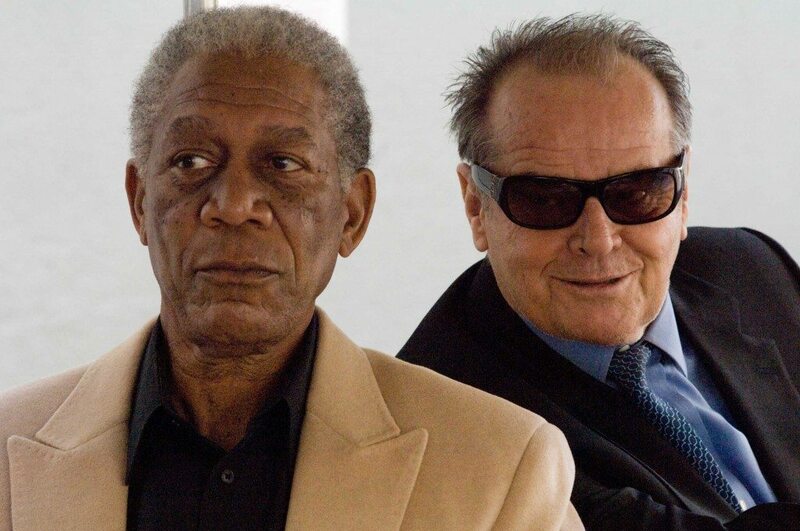 It stars Jack Nicholson and Morgan Freeman as two men who discover that they are terminally ill. Instead of lamenting over how little time they have left, they decide to do all the things that they wanted to, but never could. This heart-warming comedy will not only entertain you but also inspire you to hit your bucket list too. So often it happens that you find something that you actually love. And as circumstances dictate, that thing is taken away from you. What do you do in that case? 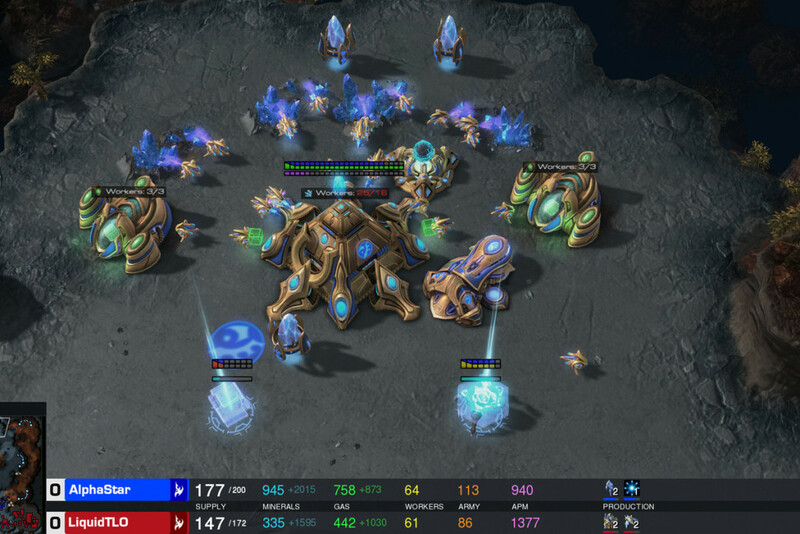 Do you cry your eyes out over it, or do you do something about it? If you have a similar dilemma in life, then the story of ‘Okja’ might inspire you. A little girl lives in a small village in South Korea with her grandfather and their pig. For 10-years, she spends all her time with the pig, taking care of the animal and playing with it. But then, one day, some bad men take the pig away. The girl has no money, no means to get the pig back, but she doesn’t give up. She fights for it, and she fights some very bad people for it. ‘Okja’ is an eye-opener in a number of ways, but the least it can be is an inspiring tale of a young girl. So, if she can fight for what she wants, why can’t you? There is a reason everyone loves Disney’s movies, especially the recent ones. 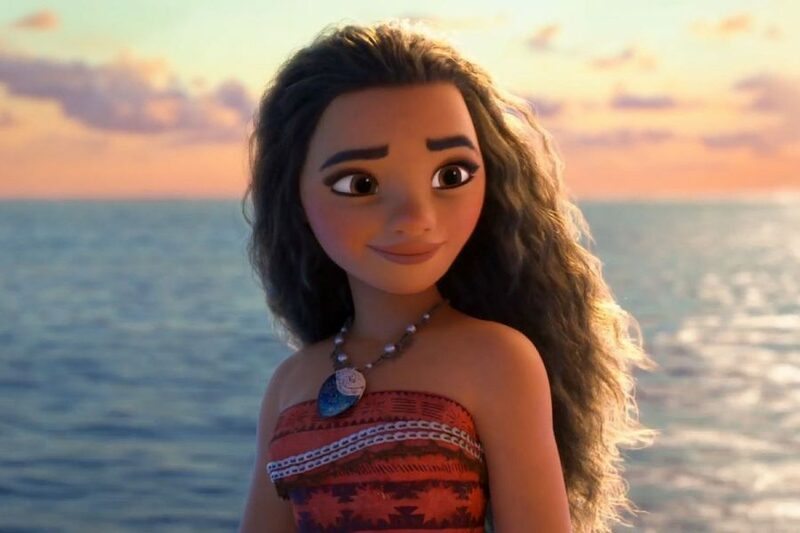 The story of ‘Moana’ is specifically written to break all stereotypes and show you how you can be whatever you want to be. For years, Moana lived with her family and her tribe on an island. She was told again and again to stay away from the ocean. She was told that she would succeed her father and become the chief of their tribe after him. But Moana knew that she wasn’t the spirit that could be contained on the land. She was meant to ride the waves, and that is exactly what she does. Most of the times, we dream about doing something, but then we don’t, because we think that we haven’t learnt it, and blah, blah, blah. There is a whole list of unused excuses for that. If you are one of those persons, then you should be inspired by Moana. She didn’t know anything about sailing, but that didn’t stop her from going into the sea. The trick is, you learn it as you go! What is the most dangerous thing you have always wanted to do? Please don’t go on about the time you wanted to kill that one neighbour whose dog always prizes on your doorstep! Point is, we think about an adventure sport or something like that! French street performer Phillipe Petit had something entirely different in mind. In 1974, he performed a walk between the Twin Towers, a 1000-feet up in the air, on a cable-wire! 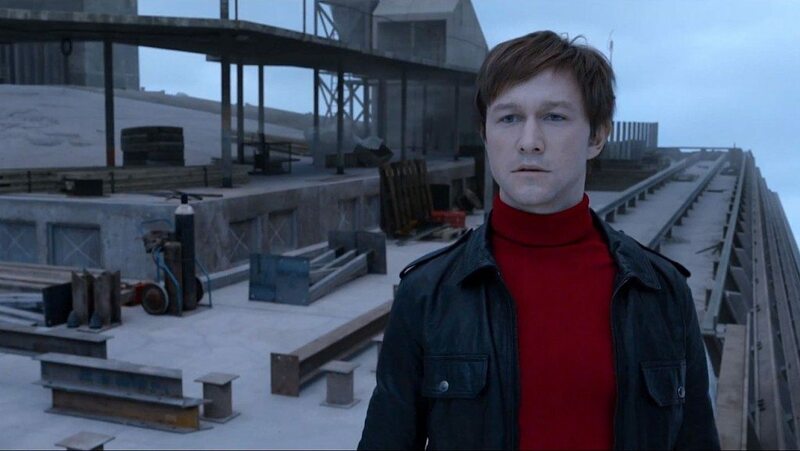 This film stars Joseph Gordon-Levitt as Petit and recounts the events that led him to make this decision, up until he performed the feat. 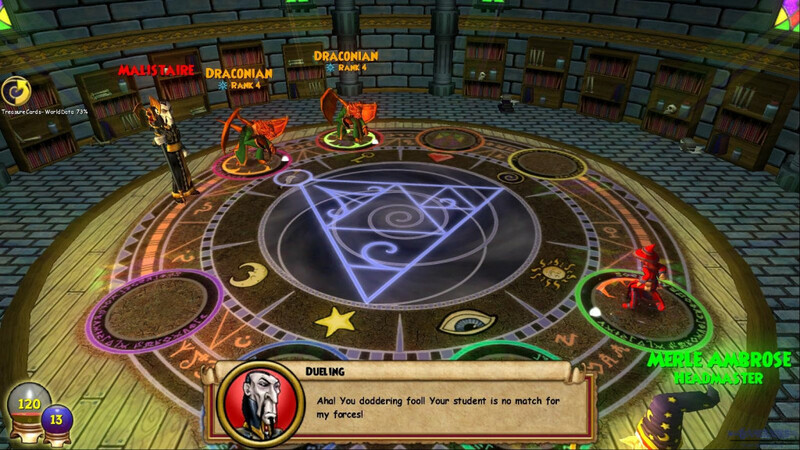 Mind it, this wasn’t something that came out of a whim. It required dedication and hard work, but he did do it. If nothing else, you will take away the moral of commitment from this film. The name of Jesse Owens is the one that no one can ever forget. He won four gold medals in the 1936 Berlin Olympics, the same that was held in Hitler’s Germany. I don’t think anyone questions what Hitler’s stance was on racial superiority. Owens’ win in Berlin was a slap on the face of the man who went on to massacre people because God knows how his brain worked! But that is not the only place where Owens had to prove himself. Before he made it to the Olympics, he had to win the battle at home. Only after he faced and overcame racial discrimination in America is that he strengthened his will to win the Olympics. And so, he did! And here you are, can’t stop complaining about one thing or another that is always holding you back. Whenever you find yourself in a problem that you think you can’t make out of, know this, there are people who have been through worse. Like, much, much worse. And they still make it! So, why do you think that your problem is the one without any solution? 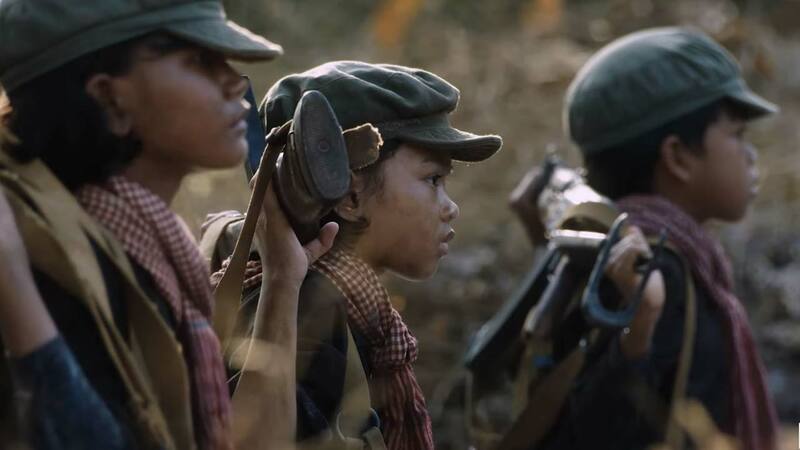 ‘First They Killed My Father’ will make you ponder that. It is based on the real life of Loung Ung. It was 1975, the Vietnam War era. The United States bombed Cambodia, which was a neutral country, by the way, and opened up the gates of hell for the people there. Ung and her whole family, along with everyone else, are forced to leave their home, and what happens after that is just too much to be described in simple words. Atrocities and heartbreak follow, yet hope and perseverance survive. The Indian Ocean tsunami of 2004 was one of the most devastating natural disasters in recorded history. It affected about 14 countries and killed more than 200,000 people. ‘The Impossible’ is based on the true story of a family that survived this disaster. Maria Bennett, her husband, and their three sons had been on a vacation to Thailand. While they were resting in the resort, the tsunami hit and washed everything away. The family was separated and some of them were brutally injured. However, the family isn’t something that you can let go of so easily. ‘The Impossible’ shows how love can get you through the worst of catastrophes. This might seem an odd choice for lining up in the list of movies that are supposed to inspire, but if you truly give it a thought, it’s really an obvious choice. Based on true events, this film tells the story of a CIA analyst and her team that take on the decade long quest to find out Osama bin Laden. 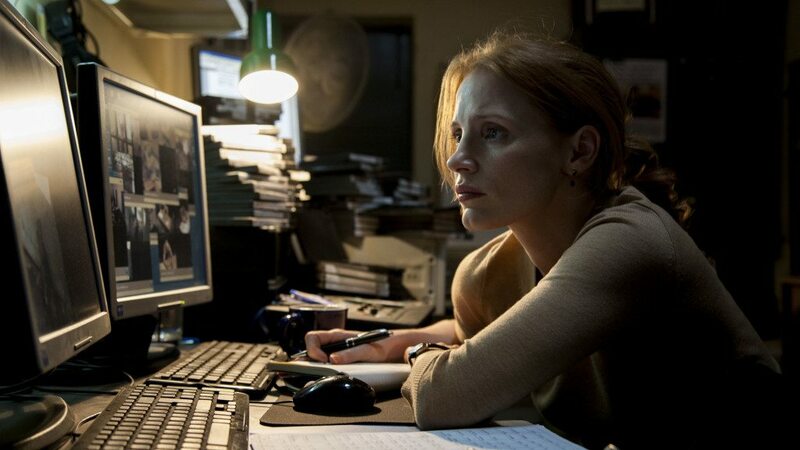 In one of the best performances of her career, Jessica Chastain played the role of Maya, under the crisp direction of Kathryn Bigelow. Laden had been on the wanted list for a long time, and after the events of 9/11, the hunt for him had picked more passion. However, to find such a man is not an easy task, and it took ten long years to complete that. So, if you want a moral of the story, it is the commitment to your goal! It yields result in the end. What was the last time you committed yourself to something? Many times, people blame their morbid life on the fact that they never had an opportunity to make something big out of it, that they never had an escape from the things that always held them back. For these people, there will never really be any escape, ever. Phiona Mutesi, on the other hand, wasn’t one of these people. She grew up in a slum in Uganda. She was born in poverty, and had she shared the attitude of the “excuse makers”, we wouldn’t have been having this conversation. Instead, she rose up from her condition, refusing to accept her current state, and became a world champion in chess. If you are into cooking, then you know the name of Julia Child. She is known for bringing the French culinary to the home of normal Americans and hence, sort of revolutionising the time, in the process. Julie Powell was a young woman dissatisfied with life and wanted to do something to change it. She decided to take up Julia’s book and make all the dishes, which were well over 500, in the span of 365 days. 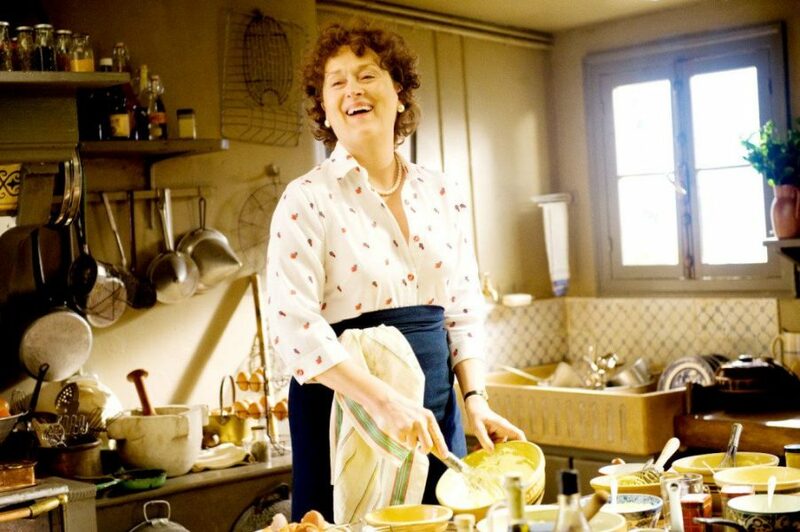 This film follows the story of Julia Child in her early years, before she became a household name, her story running parallel to Julie’s. Both women found the one thing that they loved most in their life- food, and then, they made it their life. 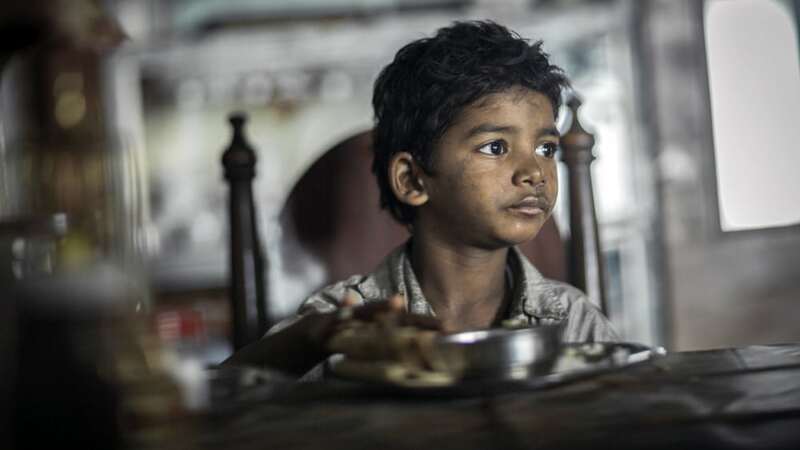 Based on a true story, ‘Lion’ follows the life of Saroo. In 1986, he was born in a Khandwa, a city on the periphery of Madhya Pradesh, India. One night, he got lost, and his steps only took him further away from home. He was only five-years-old back then. Life took one turn after another for him and he finally found himself being adopted by a loving Australian couple. Growing up with them, Saroo had all he ever needed, but his heart was still with his real family who had become a faded memory for him. Then one day, he decided to retrace his steps and reunite with them. At least one time in their life, everyone thinks about just packing things up and leaving for the forests. The pressures of what society wants from you, what is expected of you are too much to bear sometimes, and you just wish you had the courage to renounce everything. 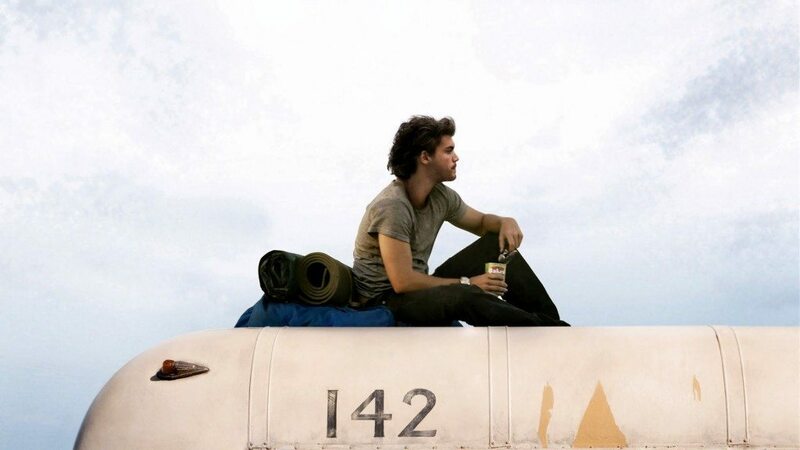 If you want a boost in that direction, watching ‘Into the Wild’ will serve you right. It tells the story of Chris McCandless who was unwilling to accept the bounds of society on him and ventured off into the Alaskan wilderness to find his own path. 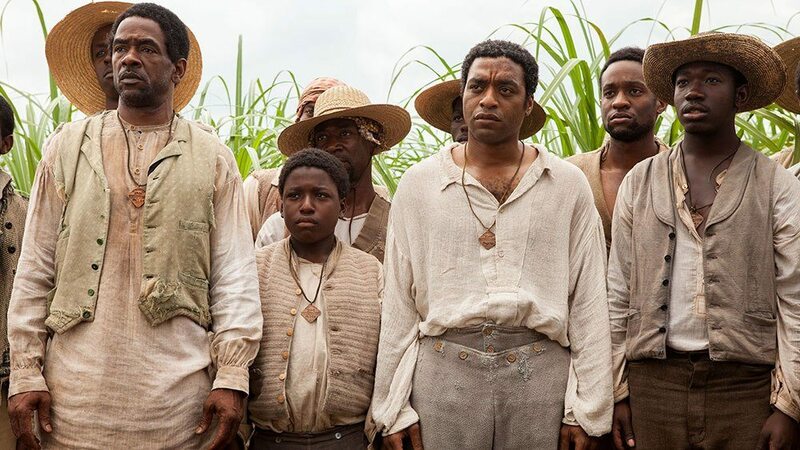 One of the best films of the year, ‘12 Years A Slave’ is a perfect film to watch if you want to be inspired. Set in the latter half of the 1800s, it tells the story of Solomon Northup. Solomon was a musician, a family man, and above all, a free person. But that was just when he was in the North. Two men trick him and then sell him as a slave by transporting him to the South. Unable to do anything about his situation, Solomon begins his life as a slave, which lasts for 12 whole years before he can get back to his family. A man whose everything is taken away from him, even his identity, survives in the harshest of surroundings under the cruellest of masters. What takes to get him through all this ordeal is his relentless hope, that one day he’d be back home.